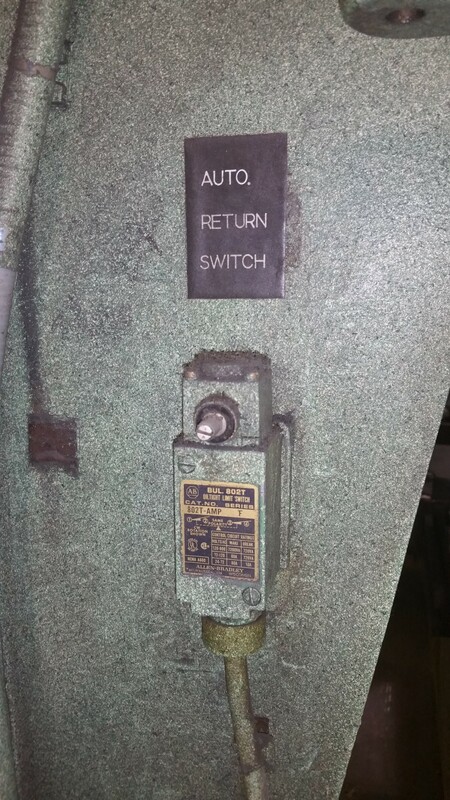 Condition: Machine is in operating condition; no reported problems. 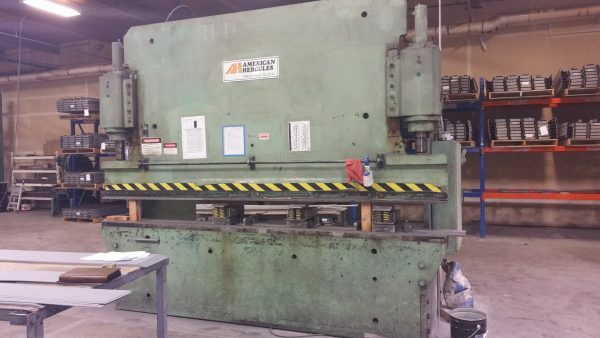 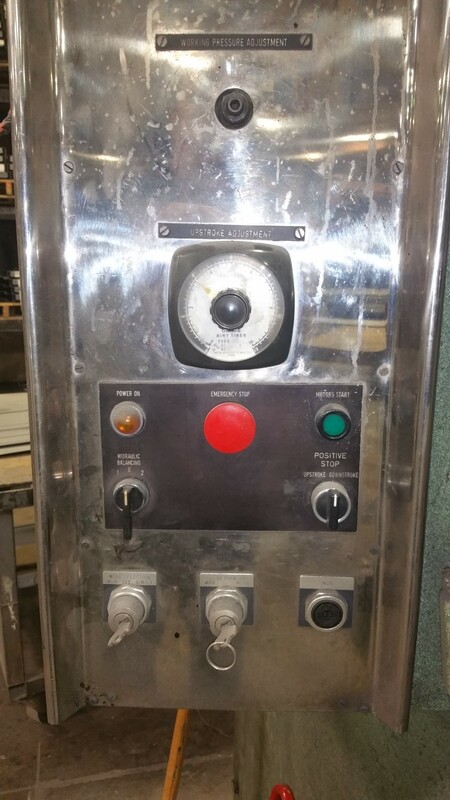 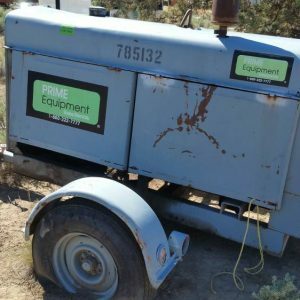 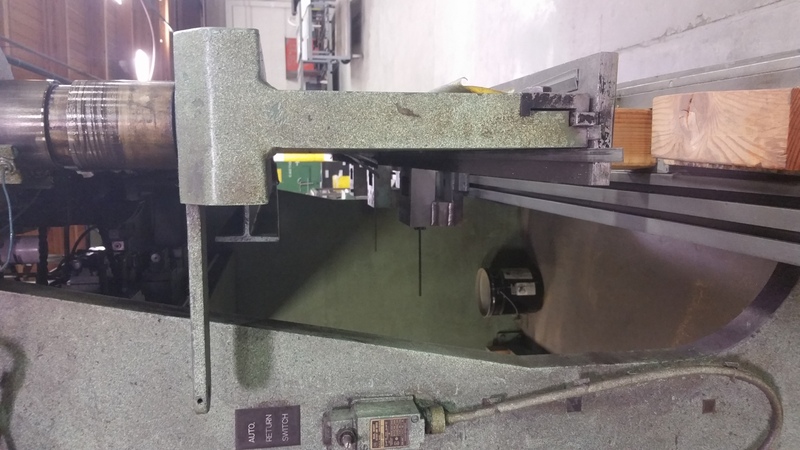 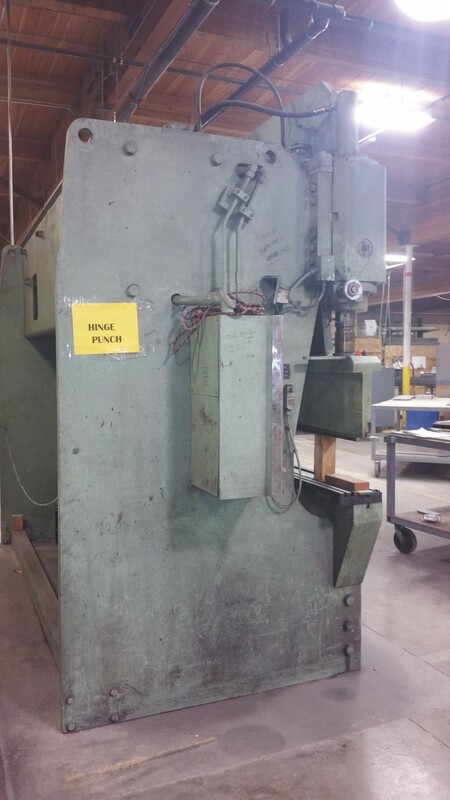 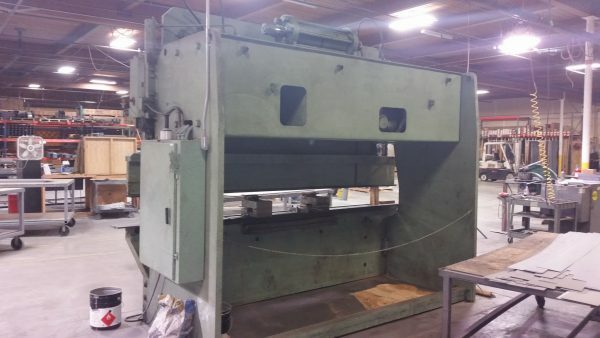 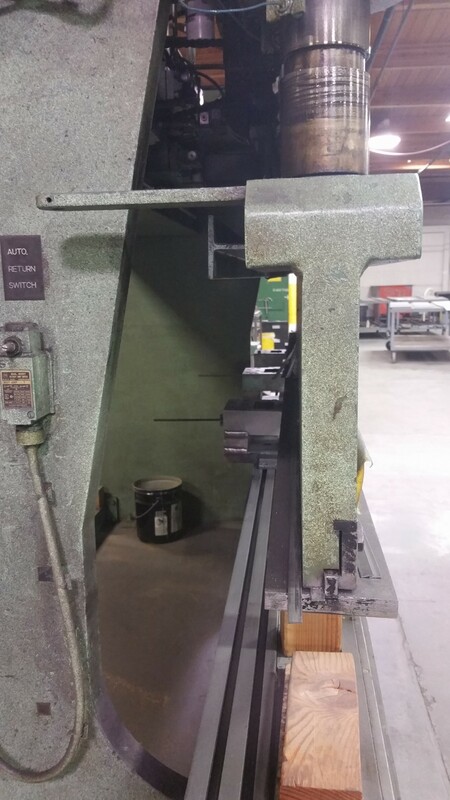 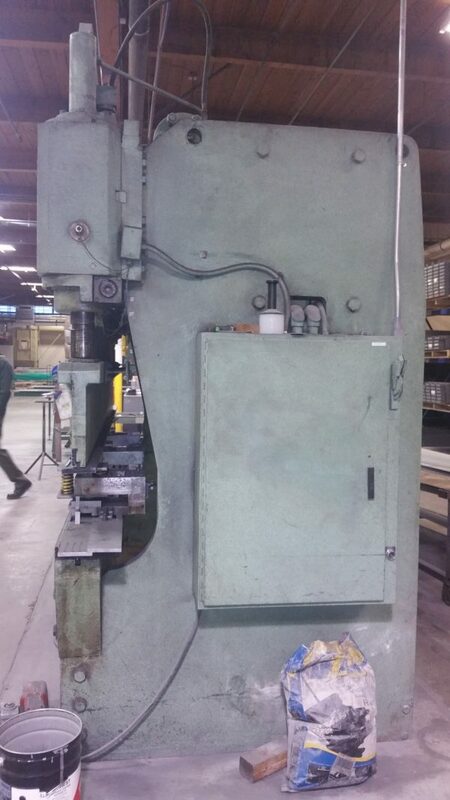 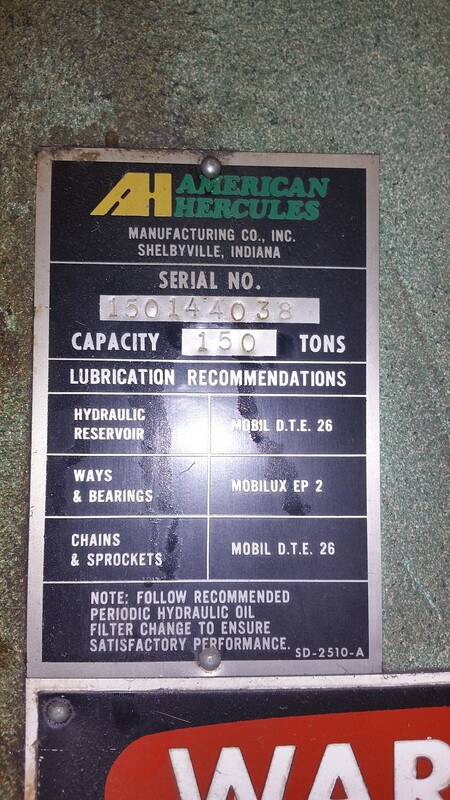 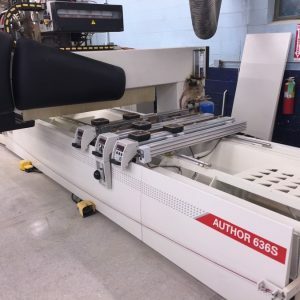 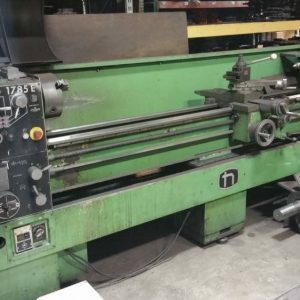 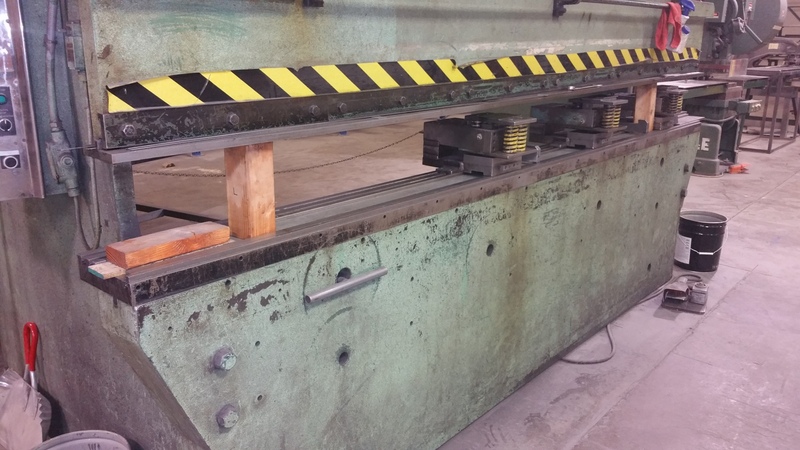 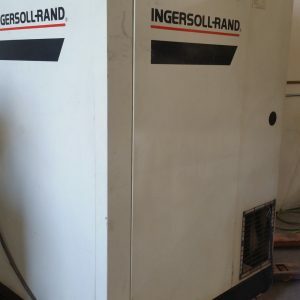 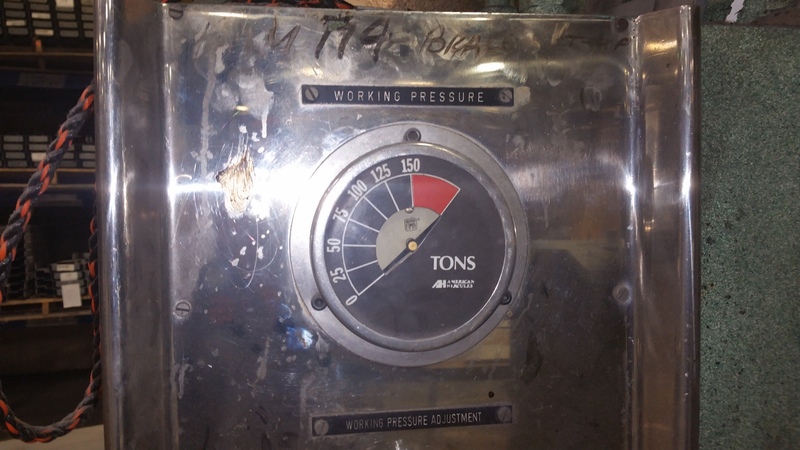 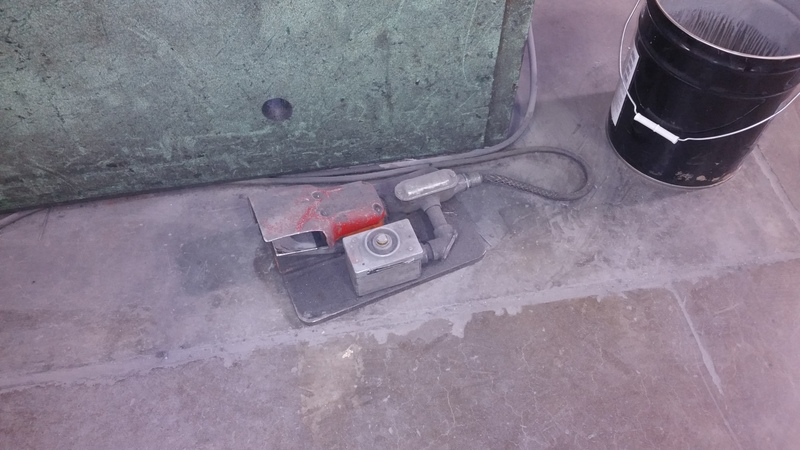 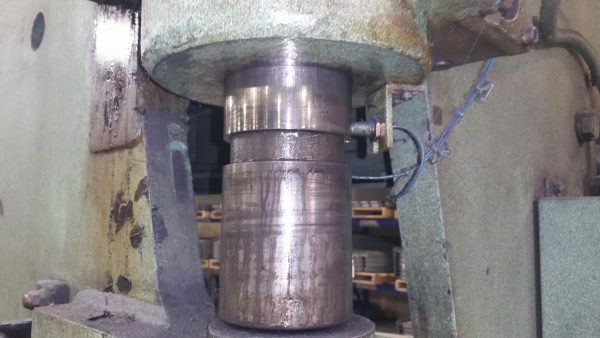 Machine is under power for limited time (seller is moving new equipment into plant; this machine will be moved at that time); machine is available for inspection. 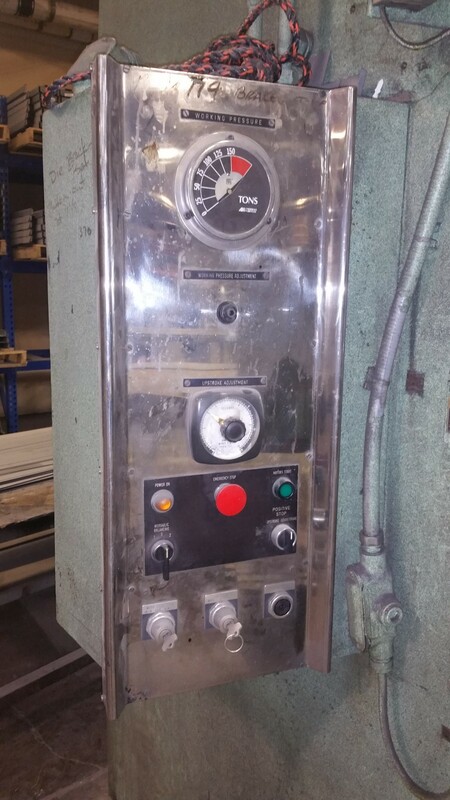 Loading charges will apply; Buyer responsible for these expenses; contact MDES for loading quotation.